External sole weighting positions the CG low and back for optimizing launch and spin while raising the MOI. 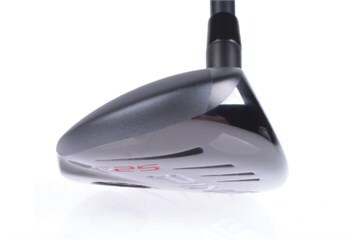 Progressive CG locations optimize launch angle and spin rate in each club while creating functional distance gaps. 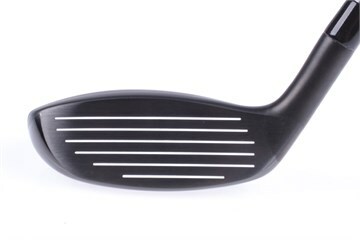 The low toe and heel sections are squared off to create a generous hitting surface and ensure consistent performance, especially on shots struck low on the face, the most common "miss-hit." I had these in regular flex but after suffering from sciatica for three months I decided to move my entire bag to Soft Regular Flex. I had no hesitation in buying the G25s again. PS I don't have a handicap as yet but these clubs are easy to hit, even for me. 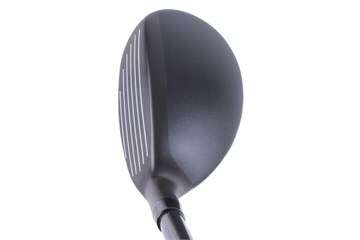 Got this hybrid for a golfing relative and his fairway shots - launch angle and distance - have definitely improved. The club condition was exactly as advertised on Golfbidder. Recent purchase of well used Ping 20* rescue works well enough. 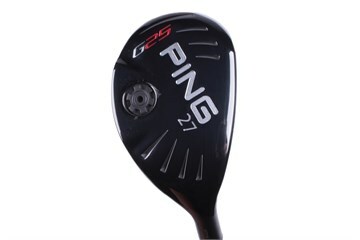 Great G25 Hybrid from golfbidder. Service all very quick and painless. Club arrived quickly and well packaged and was much better then described - very pleased with purchase. Very pleased with my purchase. Looks like new and arrived within 48 hours. Will definately buy from Golfbidder again. Many thanks......off to try it out now.